An important abbey, church, and hospital situated on the Via del Proconsolo in the center of Florence. 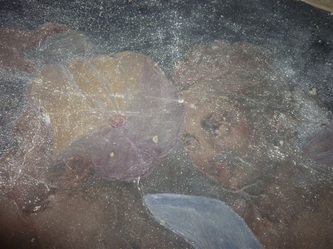 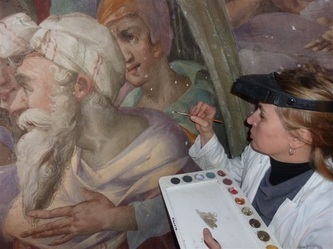 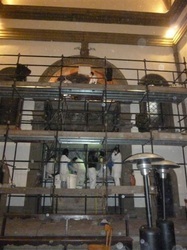 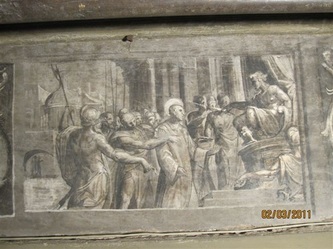 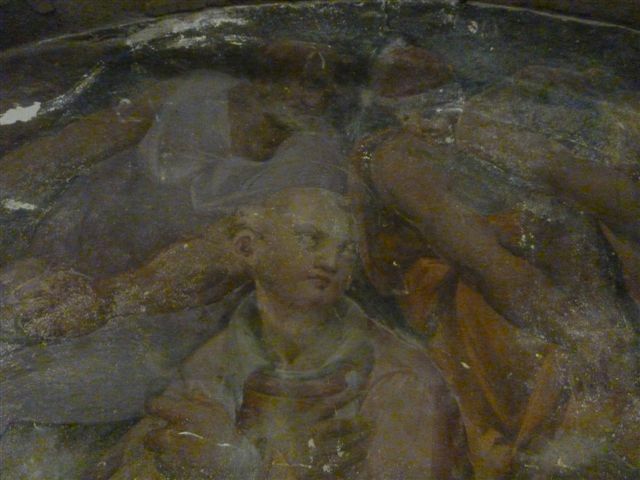 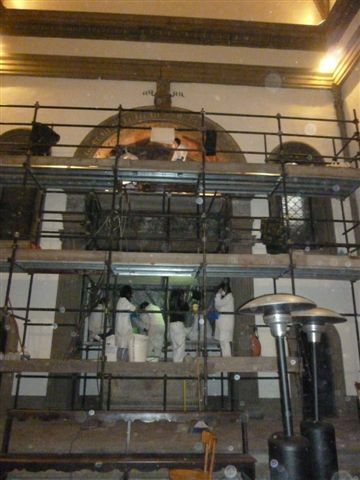 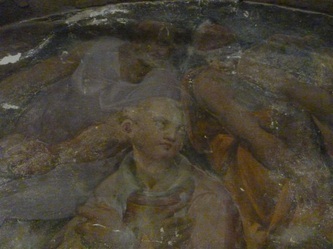 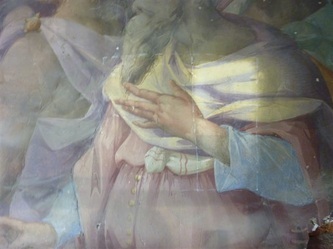 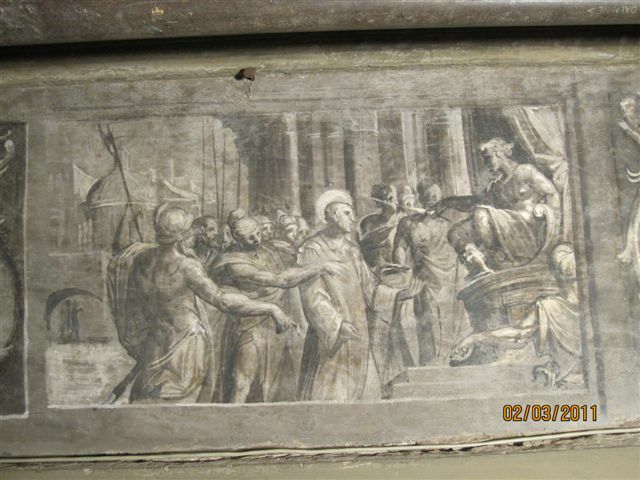 Between 2009 and 2011 restoration of the Pandolfini Chapel began with roof and masonry and terminated with the restoration of the frescos behind the altar. 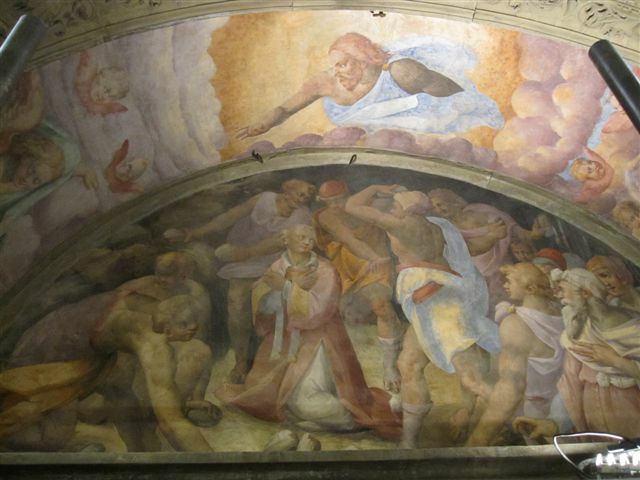 The frescos were executed in the mid-1500s', and presently their author and the circumstances of their commission are being investigated. 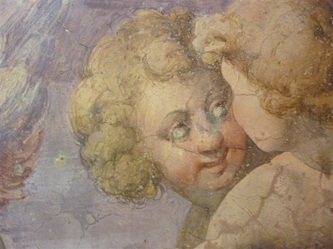 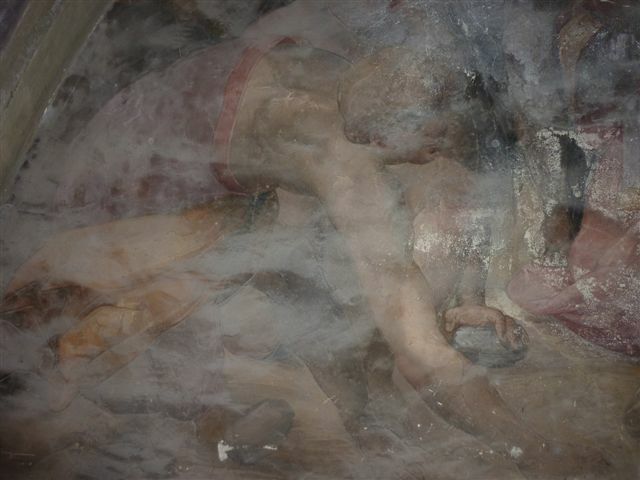 The paintings were obscured by layers of atmospheric deposit and also afflicted by areas of sulphatization, but were generally in good condition. 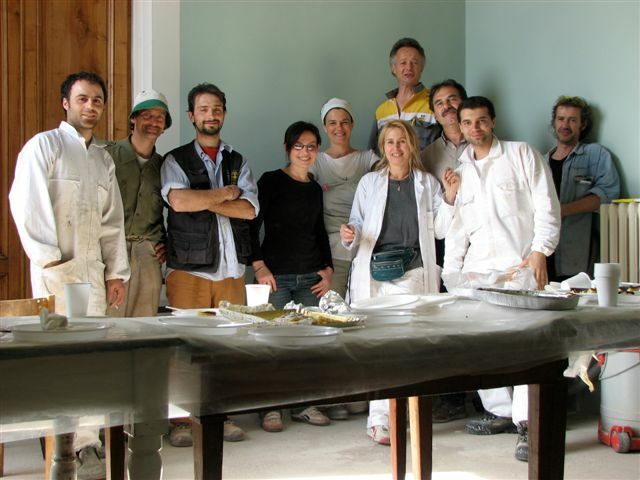 Non -invasive testing was performed by the University of Florence Department for Conservation using innovative technology, and treatment was carried out accordingly. 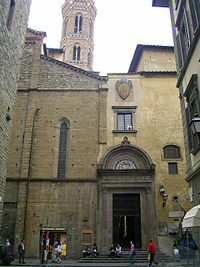 More information on Badìa Fiorentina.